Chicago Theatre Parking The Chicago Theatre located in the Chicago Loop is one majestic structure. It’s seven stories tall and occupies almost half a city block. It also features that unmistakable Chicago Theatre marquee. Inside the theatre, you’ll find a grand lobby that’s five stories high with fantastic interior designs reminiscent of European architecture. It’s no wonder that this theatre has been added to the National Register of Historic Places and has also been listed as a Chicago Landmark. It’s simply a beautiful place where you can enjoy watching amazing performances. What’s not so beautiful is the parking. 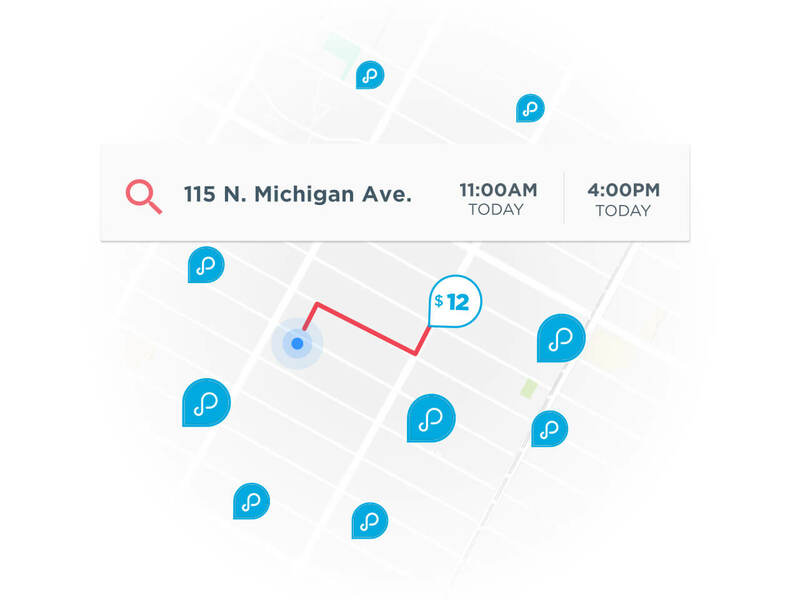 Let BestParking prevent Chicago’s parking problems from ruining your day. 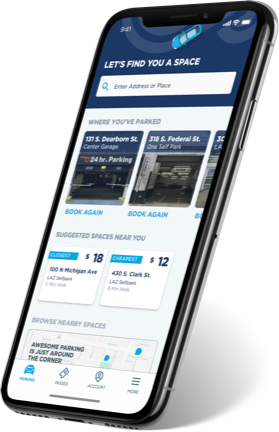 BestParking’s website and mobile apps lead you to the cheapest and most convenient places to park this side of the Loop. 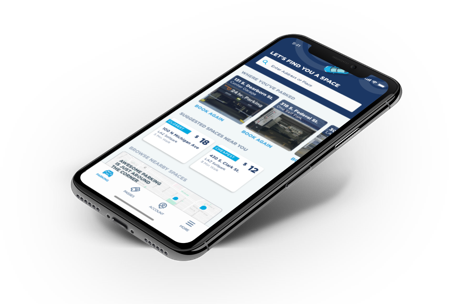 Our unique rate calculator gets you the best deals by taking into account all the specials available. Discover stress-free parking only with BestParking.